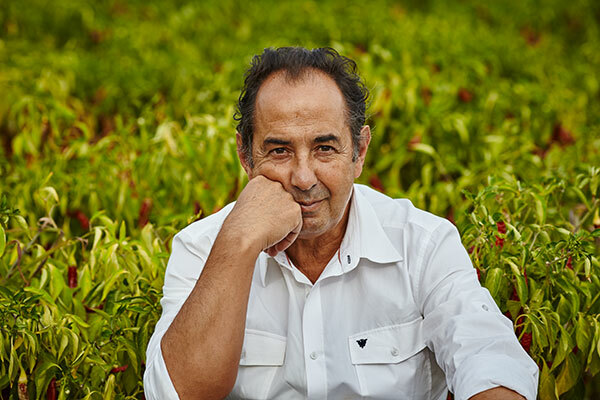 Cecilio, founder’s son, Florentino Oliva, is the General Manager. 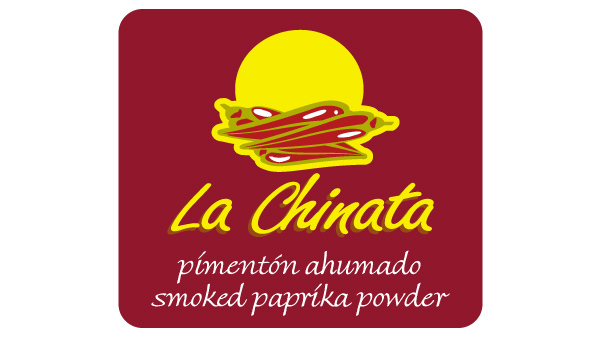 His great commercial vision and his experience make him the soul of “La Chinata”. Cecilio was the one who took the first steps to place our red tins all around the world more than 25 years ago. He is currently managing the national market, travelling every week through the Spanish geography. Javier is the oldest son of Cecilio. Since he started working in the Company in 2007 he manages the International market. His natural sympathy and his know-hoy has allowed him to open unreachable markets until his arrival. Moreover, as he has a degree in computer engineering, he is the responsible for the informatics system of management. Carlos, the youngest son of Cecilio, has been working in “La Chinata” since 2009. From then on, he took over the reins of the Purchasing and Quality Departments, obtaining the IFS Quality Certification. His degree in Economics also allows him to manage the economic control of the Company. 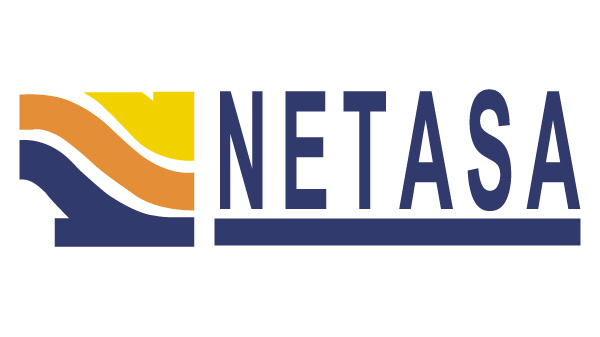 Our company NETASA (Norte Extremeña de Transformados Agrícolas S.A.), which is a family firm, was founded in 1975. 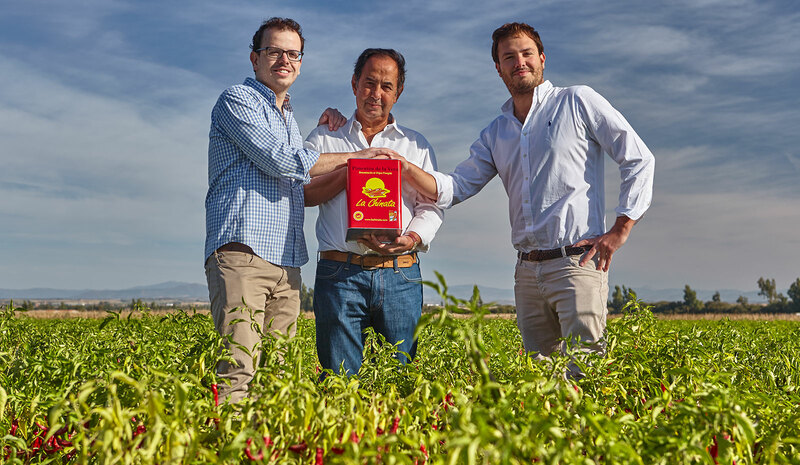 More than three decades later, it is still holding onto the very pillars on which it was raised: to offer their customers the highest quality and most rigorous control in its Smoked Paprika Powder "La Chinata. The name "La Chinata" comes from the name of the inhabitants of the village (Malpartida de Plasencia) where the company founder, Florentino Oliva, was born. 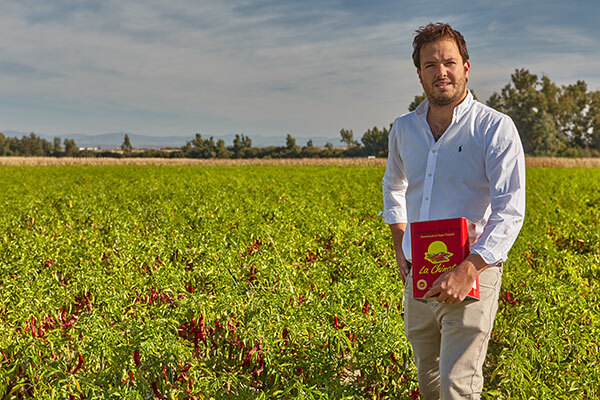 Currently, our "La Chinata” Smoked Paprika Powder has gained international prestige, exporting to over 50 countries and being present in main supermarkets and gourmet markets around the world. 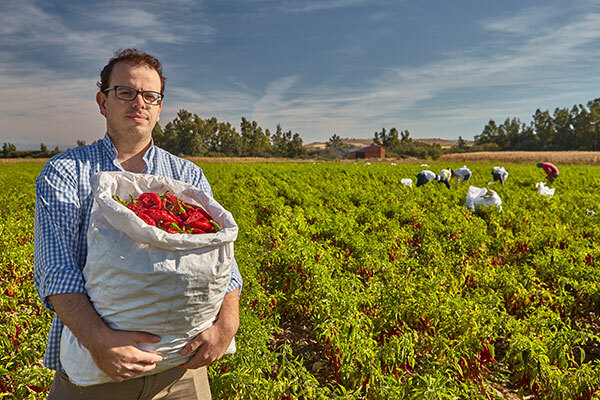 You can completely rely on a product made from the beginning to the end in its land of origin and subjected to many quality control tests from when the raw material is purchased from the farmers until it reaches our customers. 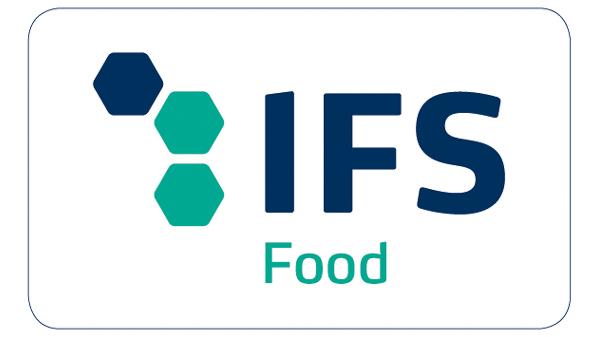 Our company, because of following the strictest process for the elaboration have obtained the IFS Certificate.